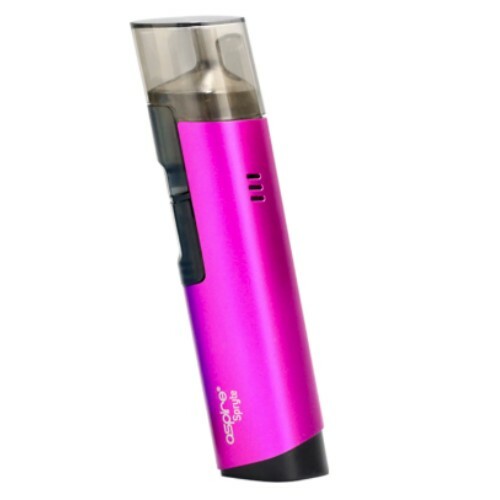 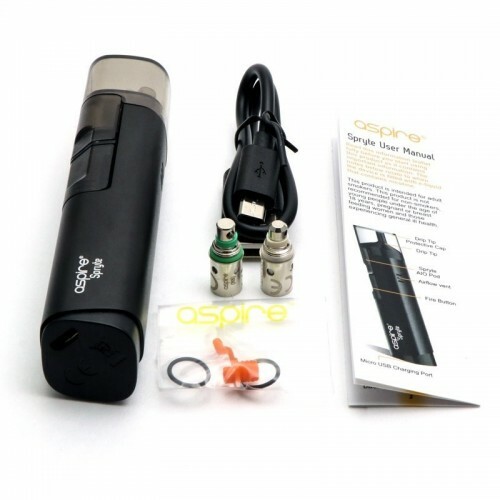 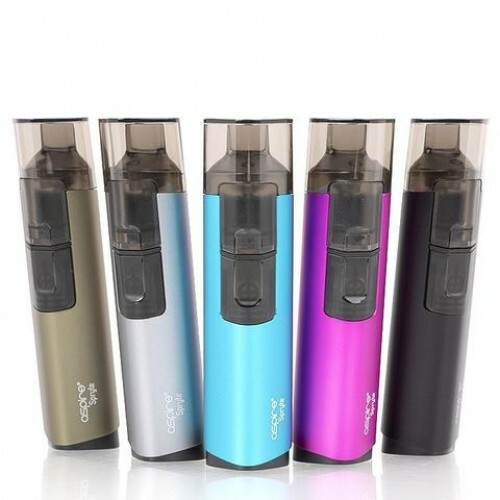 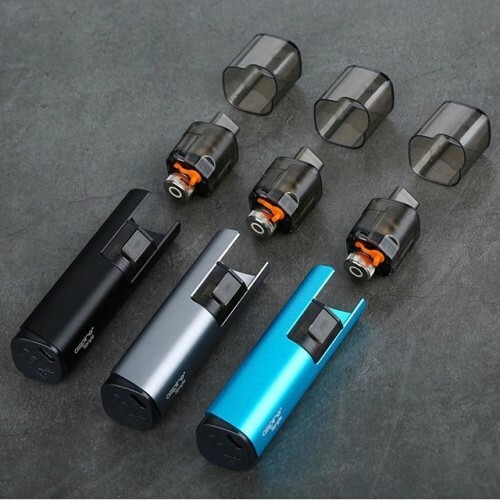 Another great AIO pod system from Aspire.... 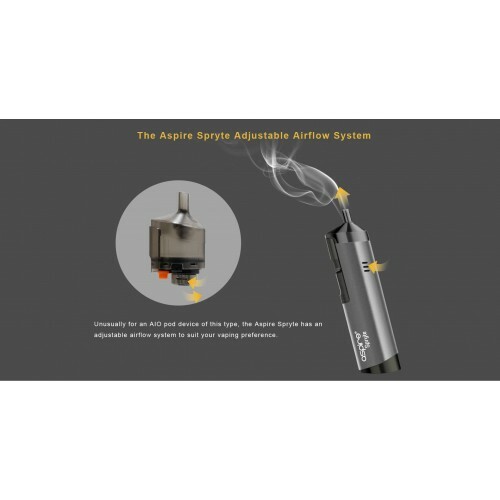 The Aspire Spryte, an all new designed pod system. 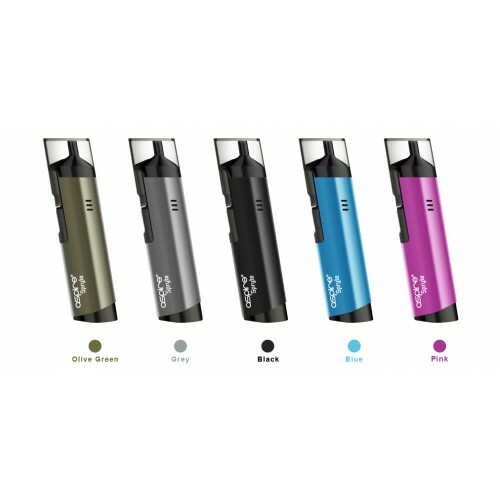 Slim and stylish, it comes in 5 popular colours: olive green, grey, black, blue and pink. 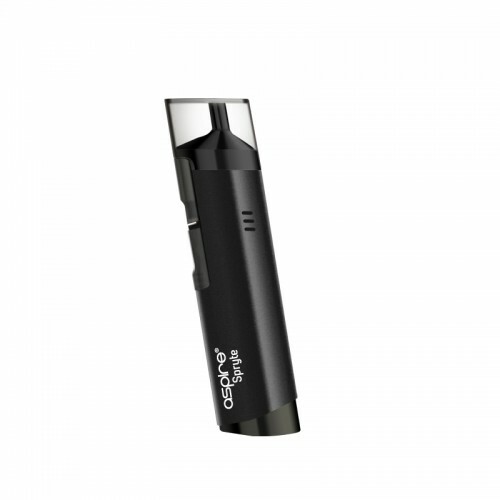 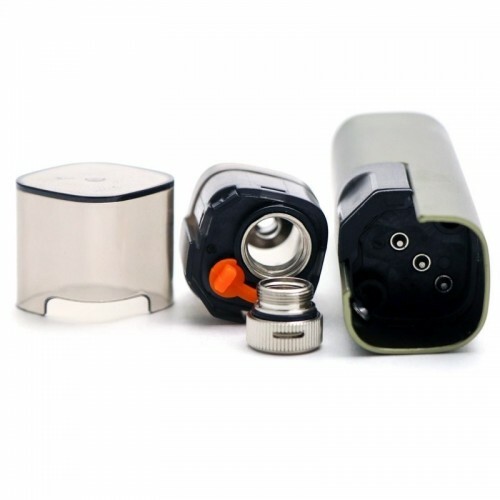 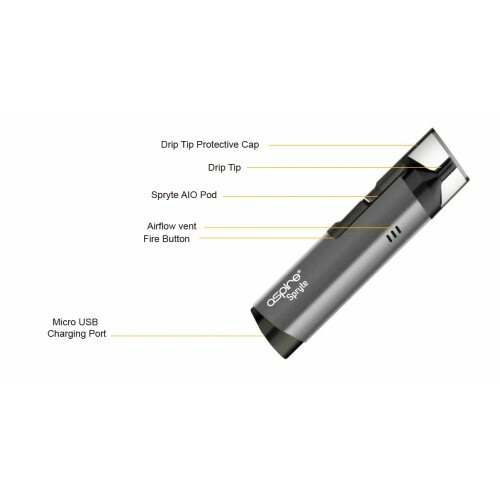 The Spryte has an easy to fill 2ml pod, fits comfortably in the hand when in use and is very discreet. 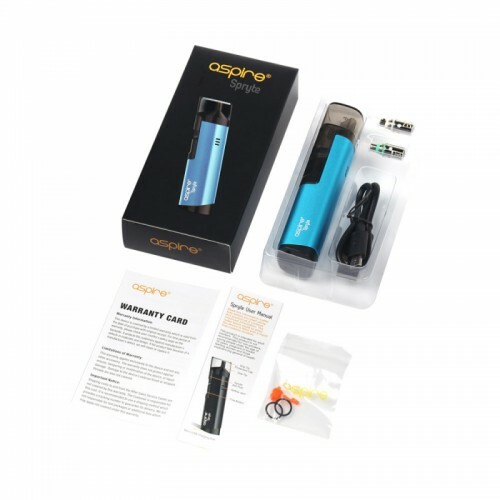 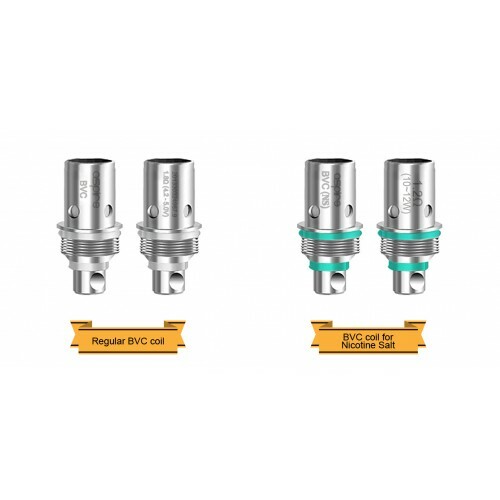 It utilises Aspire’s well known BVC coils and comes complete with a regular 1.8ohm coil and a second 1.2ohm NS Coil, specifically designed for use with nicotine salts. 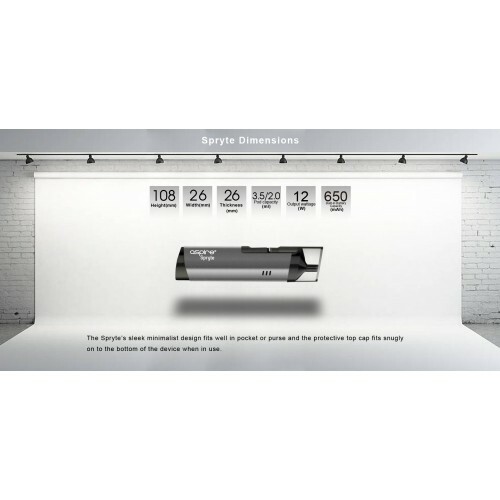 The Spryte's sleek & minimalist design fits easily into a pocket or bag with an included top cap that protects the mouthpiece from dust when not in use. 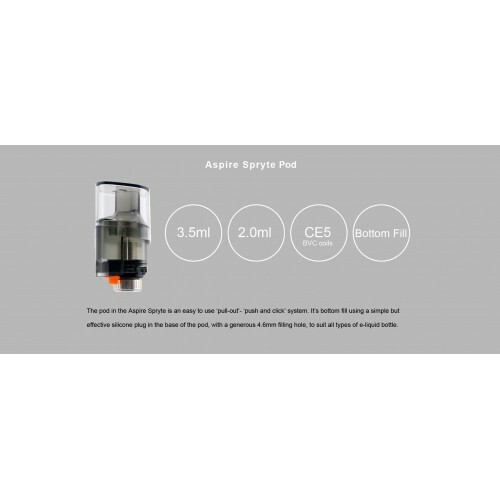 The Aspire Spryte also includes fully adjustable airflow meaning you can customise the vaping experience exactly to your preference. 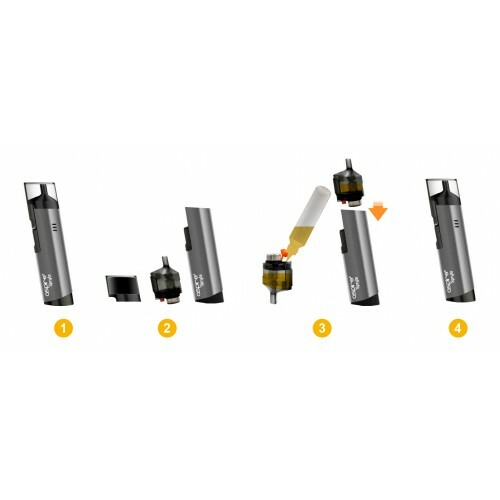 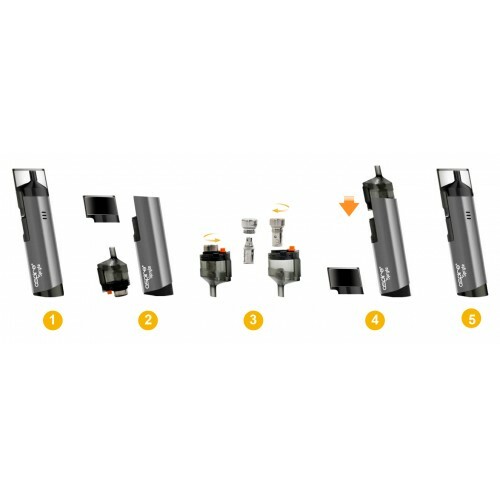 Uwell Whirl 22 Kit - GREAT LOOKS, MADE SIMPLEThe UWELL Whirl 22 Kit is a fantastic looking and great..